1309-A Nicodemus Road, REISTERSTOWN, MD 21136 (#1001938594) :: Eng Garcia Grant & Co.
Beautiful 5,000+ sq ft Custom Home in Gated Community Huntington Ridge. Move in end of December . 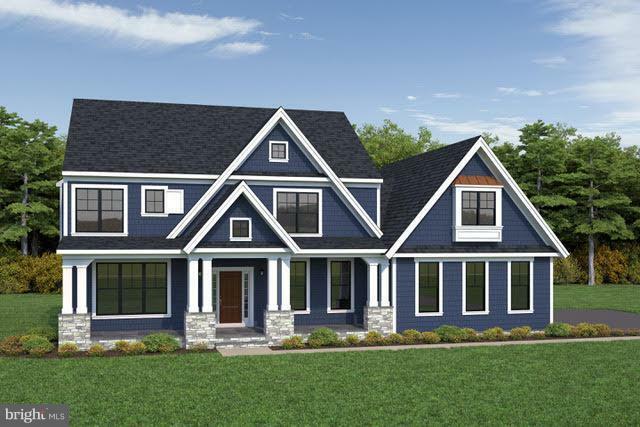 Built by Greenspring Custom Homes, this modern farmhouse features top of the line fin & open flr pln. Gourmet kit w/ island. Lrg fr w/ fp. 2 stry foyer w/ 8' Double Entry Door. Elegant foyer staircase & 2nd rear staircase. Master suite w/ sitting rm & luxurious ba. Fin LL w/ walkout. 3 car garage.